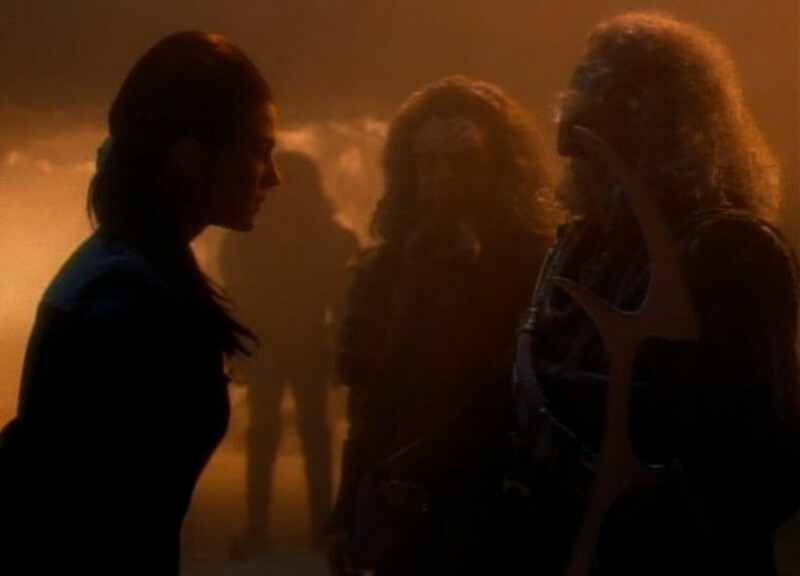 Nicole Wakelin, editor at GeekMom, Director of Automotive Content at She Buys Cars, and writer all over the place, joins Scott to discuss “Blood Oath” (DS9 S2E19). Who ordered the trio of Klingons? And what’s this about revenge? Star Trek board games are discussed, as is TOS actors reprising roles, and the right and wrong ways to ask someone if they’ve ever murdered someone. 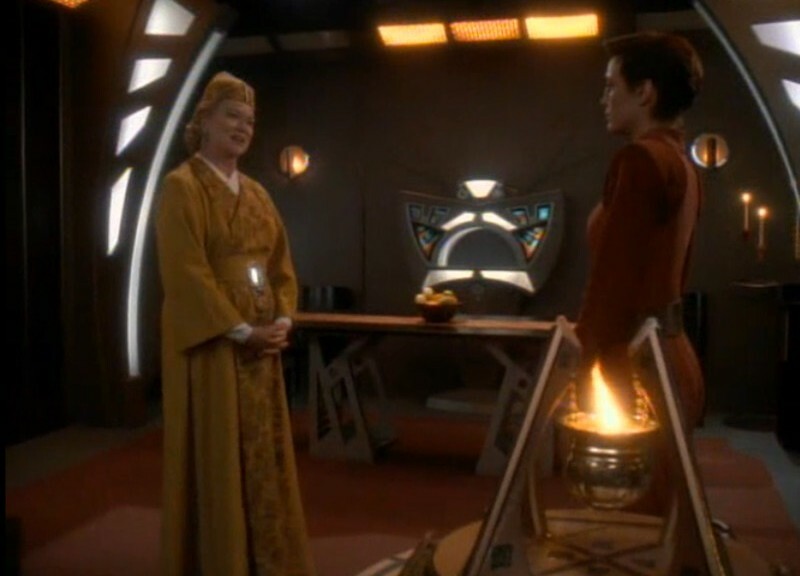 Marisa McClellan, cookbook author and the writer behind the popular canning blog Food in Jars, joins Scott (to whom she is married) to discuss “Waltz” (DS9S6E11). 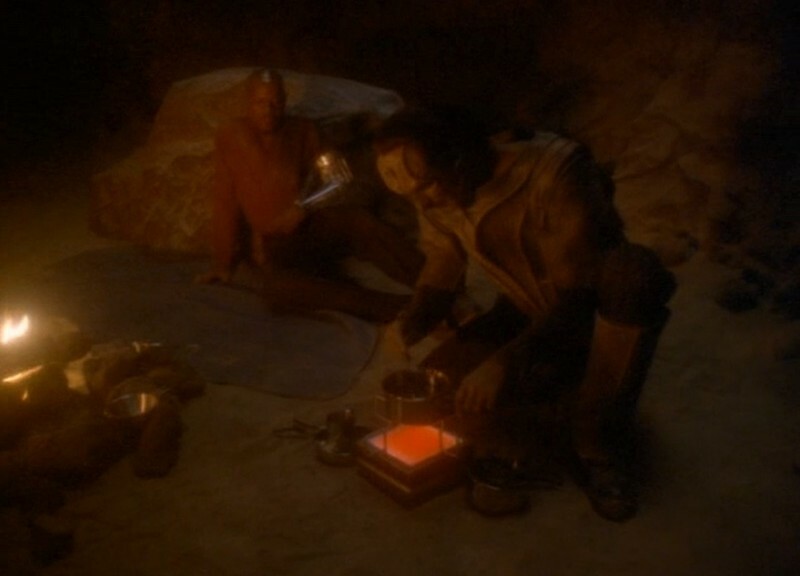 Gul Dukat and Sisko are stranded on a remote planet. They eat some soup. They fiddle with a beacon. They argue a lot (sometimes with hallucinations). Dukat spirals completely into madness. A light hearted romp of an episode that will leave you asking: will he or won’t he… kill all Bajorans. Jamelle Bouie, staff writer at Slate, joins Scott to talk about Babel (DS9 S1E5). This episode features and aggrieved O’Brien, a poorly emoted Jake, and a goatee-less Sisko. Listen as we talk about why anyone would pay for replicated food, uncomfortable Ferengi characteristics, and how Voyager could have been good. Anthony Pascale, the man behind TrekMovie.com, joins Scott to talk about DS9’s “Rivals” (S2E11). 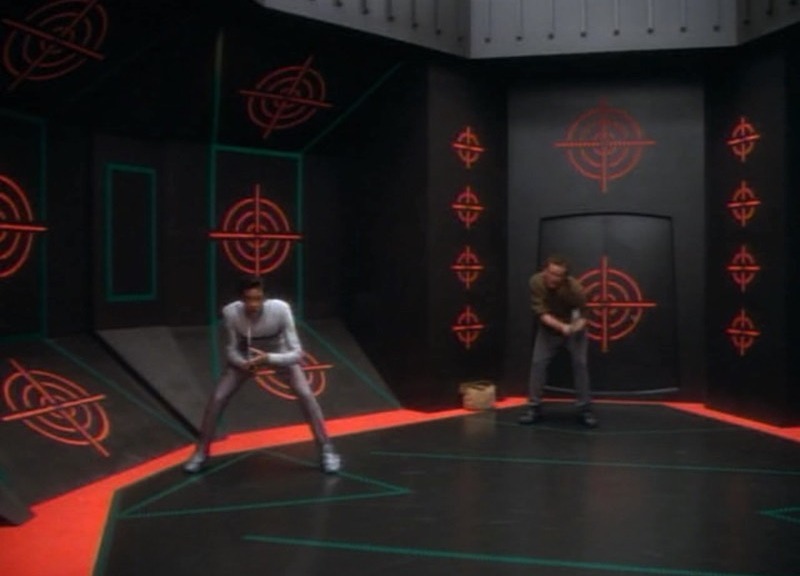 Topics include the finer points of space racquet ball, Prince Humperdink, how pressing a button on an orb makes not a compelling casino game, and what Sisko does when he is alone in his office. John Siracusa, of ATP and Incomparable note, joins Scott to talk about DS9’s Indiscretion (S4E5). Scott explains the deal with Deep Space Nine, John questions the central premise, and some parallels to Star Wars are identified. 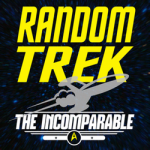 The end of this episode features a Random Trek theme song written and performed by listener Adam Sakellarides. Thanks,Adam! Moisés Chiullan, Founder/Host of ESN.fm, joins Scott to talk about the very first Deep Space Nine episode on Random Trek: Looking for par’Mach in All the Wrong Places. 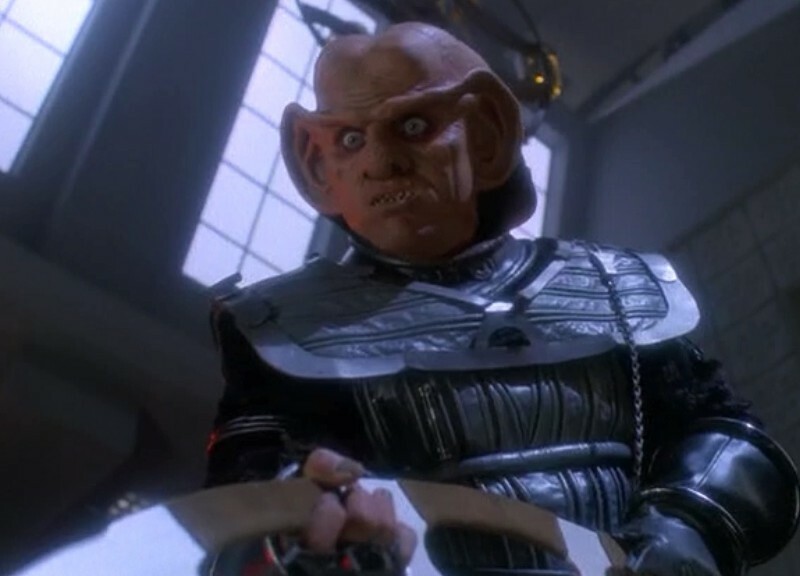 Quark loves a Klingon. Worf loves the same Klingon. 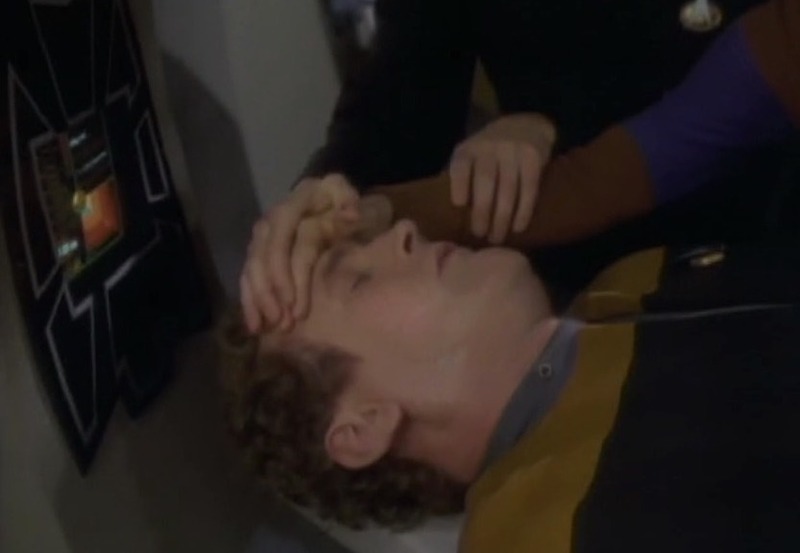 Oh, and Kira is carrying Miles O’Brien’s baby. Add a few massages and inappropriate remarks from Dr. Bashir and you’ve got yourself an episode of Deep Space Nine. Watch it via CBS, Amazon, Netflix, Hulu, or DVD (Here’s hoping for DS9 Blurays!). Our first Deep Space Nine episode! Looking for par’Mach in All the Wrong Places will be discussed tomorrow on Random Trek.